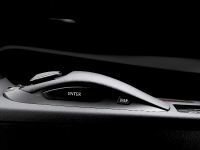 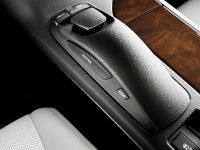 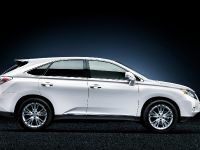 Lexus has released headline environmental performance figures for its new RX 450h crossover, ahead of the model's official world premiere at the Geneva motor show next week. 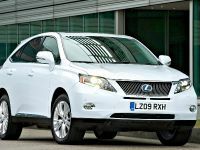 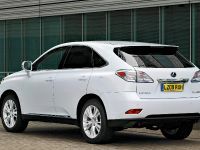 Extensive revisions to the Lexus Hybrid Drive system have helped bring down CO2 emissions to 148g/km, a figure that is significantly lower than any other competitor model in the premium crossover class, including the best-performing diesels. 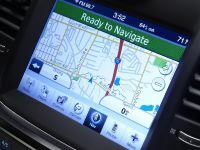 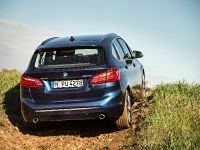 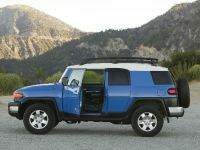 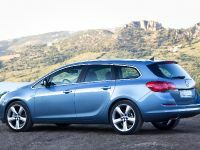 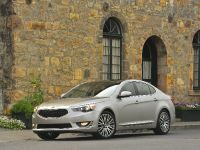 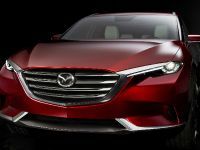 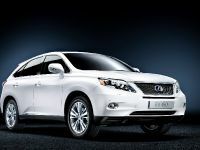 More than that, it also outperforms the great majority of all conventional models throughout the SUV/crossover segment. 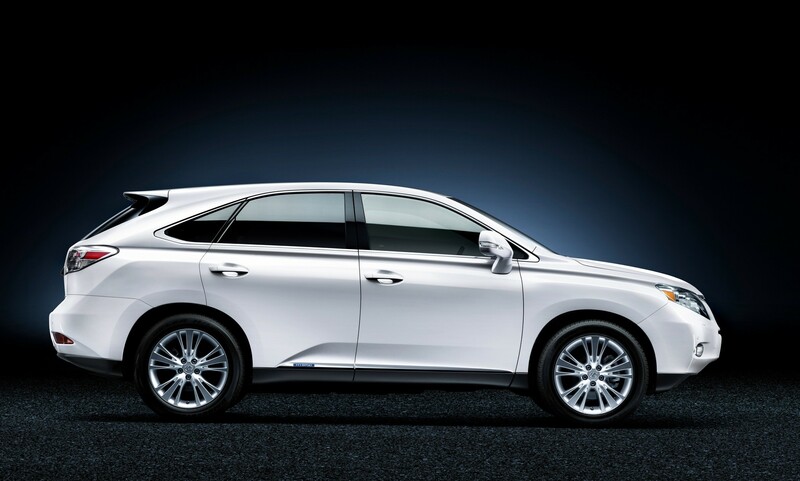 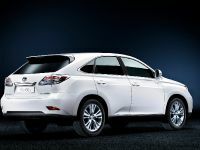 As well as being cleaner, the new RX 450h is also more fuel-efficient than the RX 400h, the model which introduced hybrid power to the premium market. 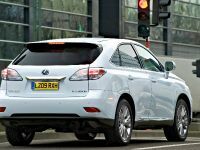 Combined cycle consumption is improved by 28 per cent to 44.8mpg. 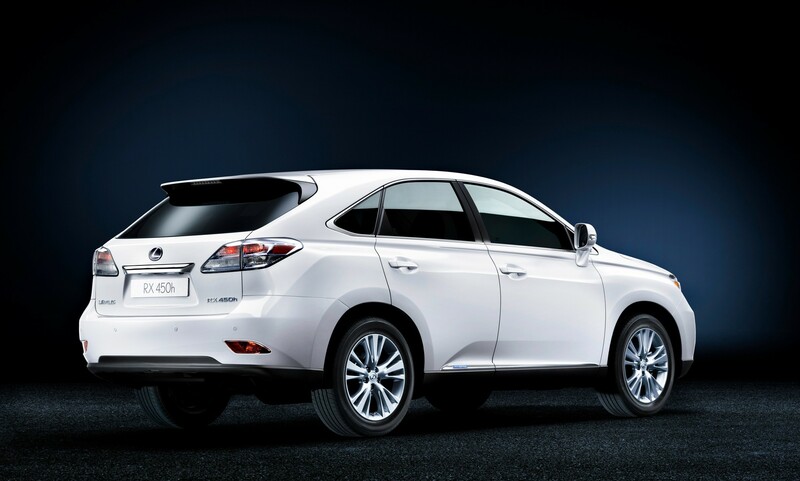 The RX 450h is powered by a series/parallel hybrid system employing a highly efficient 3.5-litre V6 petrol engine and two powerful electric motors working in tandem to provide an ‘intelligent' four-wheel drive capability. 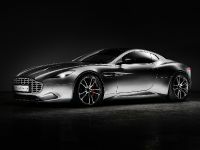 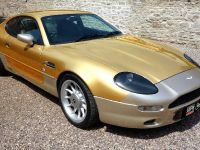 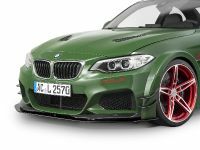 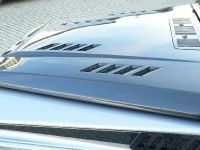 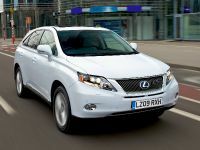 Total power output is 295bhp (299 DIN hp), enabling a top speed of 124mph and nought to 62mph acceleration in 7.8 seconds. 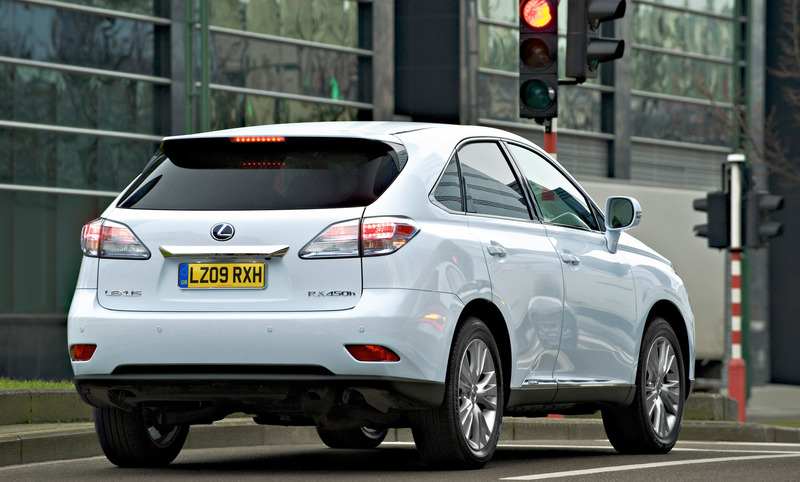 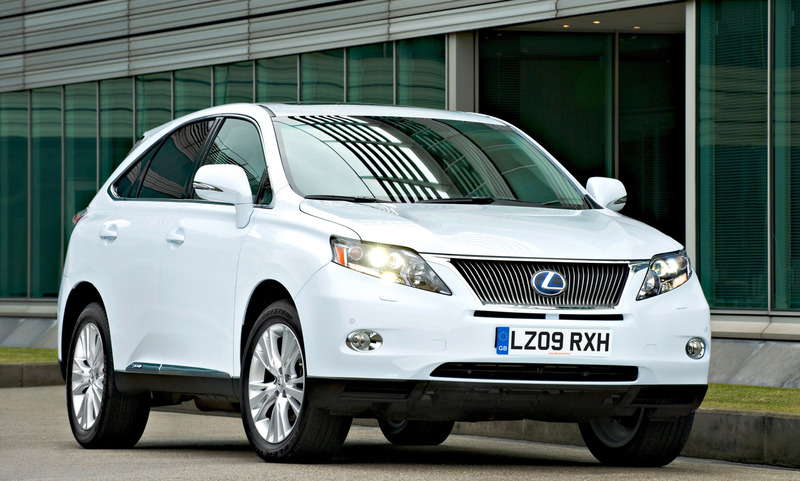 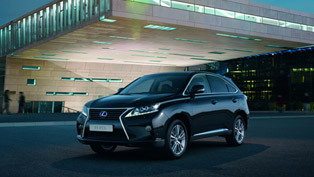 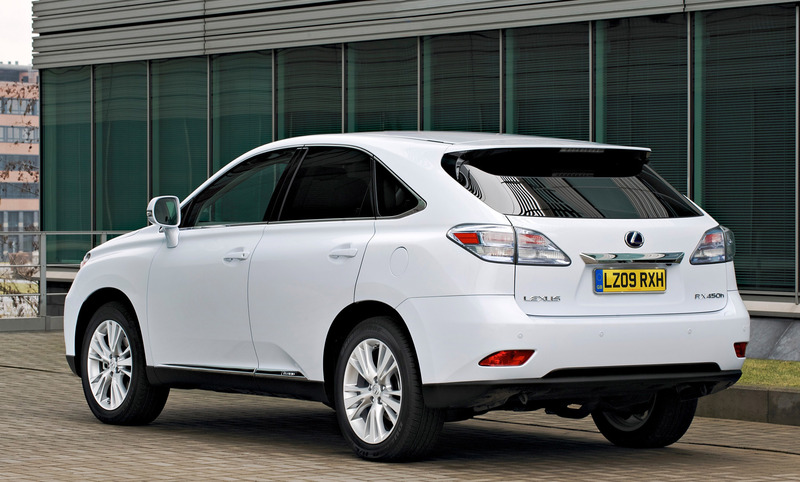 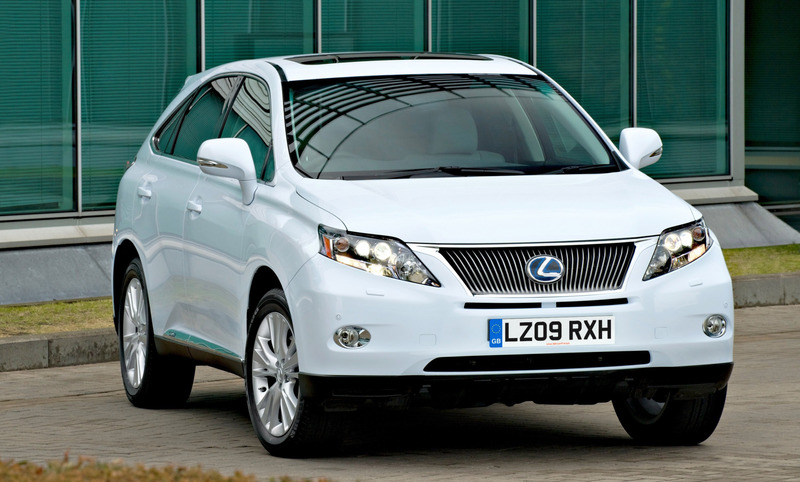 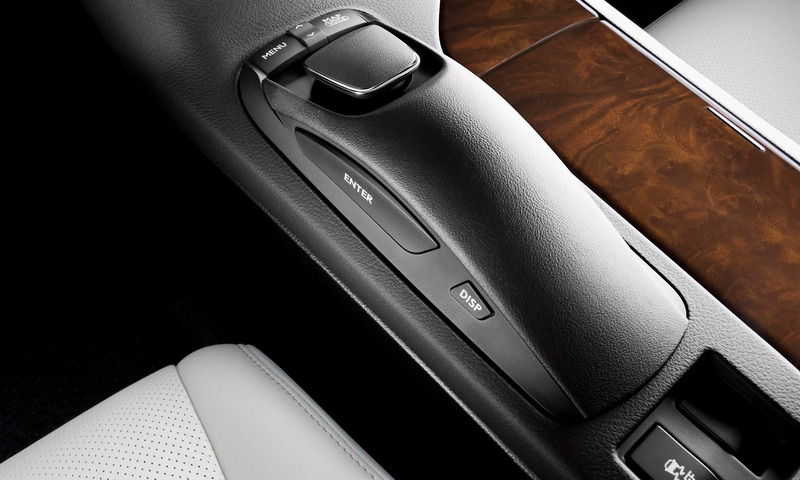 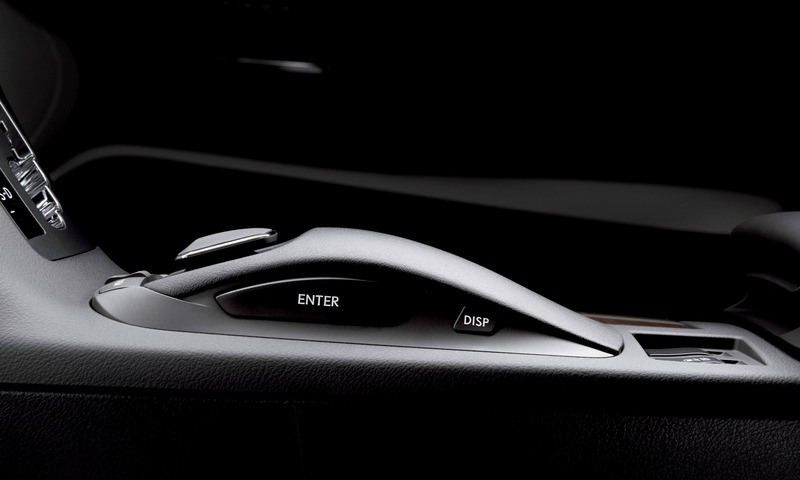 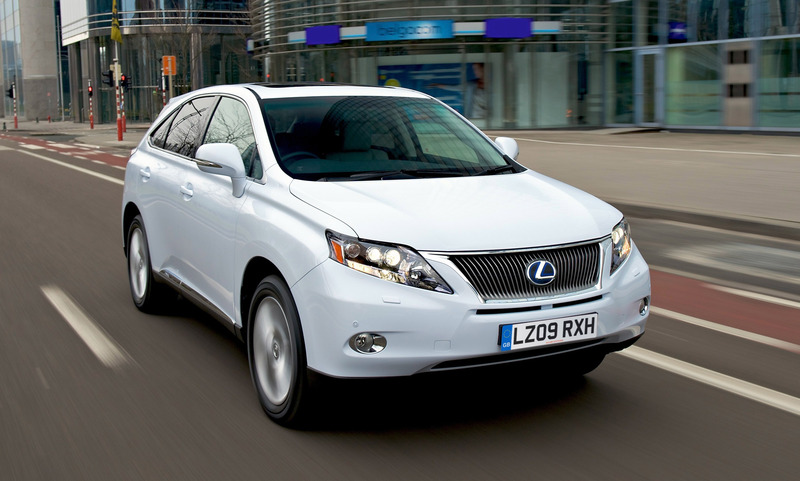 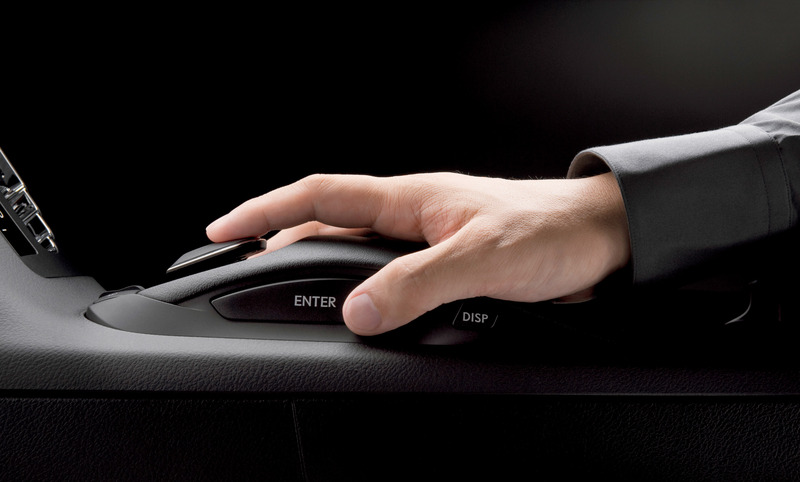 Full details of the new Lexus RX 450h will be released at the Geneva motor show next week. 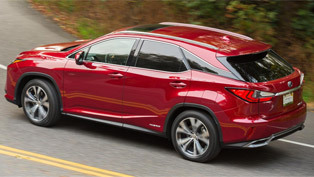 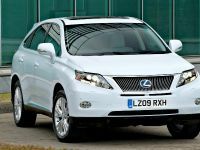 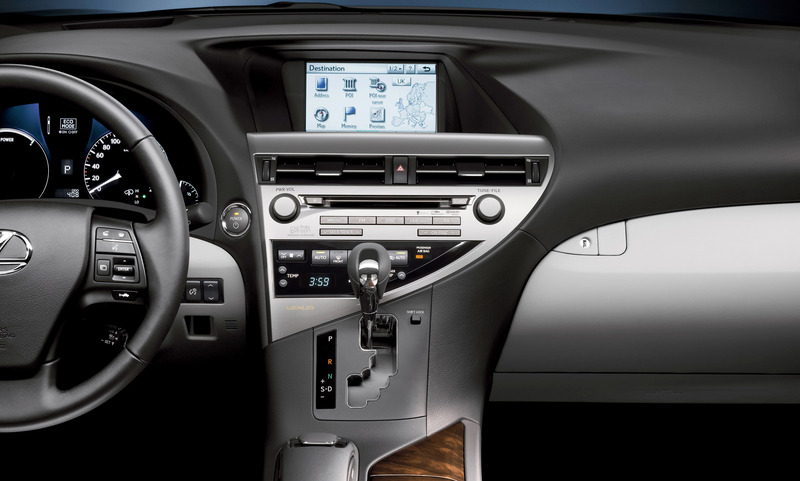 2016 Lexus RX 450h named Green Vehicle of Texas: what caught the eye of the jury?